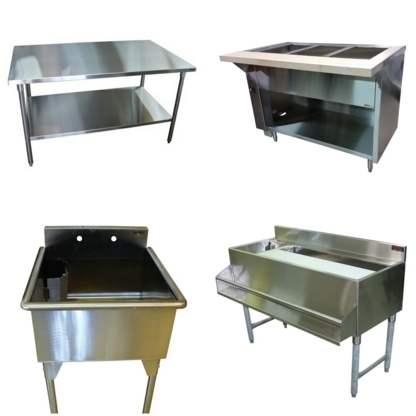 New & reconditioned restaurant equipment, smallwares. We are the renovation experts. Knife Sharpening, Sales & Service Of All Types Of Meat Slicers, New & Used Butcher Equipment, New & Used Restaurant Equipment, Fine Professional Cutlery, Rentals Available.